Even as a second time mom, I had to refresh my memory when it came to feeding Natalie solids for the first time. If I could summarize though what I would want my baby to eat in two words, it would be Fresh and Organic. My mom fed me homemade fresh foods as a baby and she believes that it is the main reason why I was a very healthy child and rarely got sick even as I was growing up. I basically followed my pediatrician's recommendations as my main source of info on what to start with, coupled with a bit of research from books. 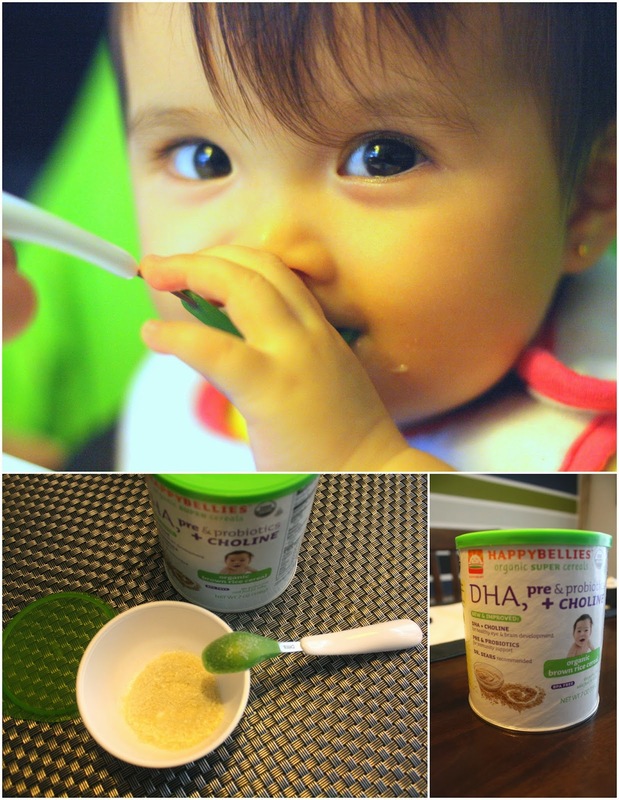 As an introduction to solids, you need to feed baby foods that are easily digested and least likely to trigger allergies. For the first 2 weeks, my doctor recommends to give rice cereal (plain, soy based, whole grain brown rice is ok but no wheat). You can mix 2 teaspoons of rice cereal with breastmilk, which is what I always do so baby can still taste a familiar flavor and get nutrients that come with mama's milk. You can introduce other kinds of cereals after two weeks but one kind at a time with a 3-5 day allowance to see any possible reactions from the food. Since I am quite a busy mom, I opted to buy organic rice cereal for Natalie for the first 2 weeks. 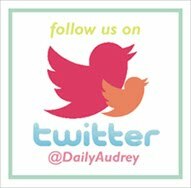 A good brand to try is Earth's Best which is what I also gave Audrey. It was just out of stock in Healthy Options at the time I needed it so I chose the Happy Bellies brand which is pretty good as well. You can give the fruits fresh or stew them, like with apples. For the vegetables, I either baked, steamed or boiled them before serving and always added breastmilk. I also skipped the salt, but if you would like to bring out the flavor of the vegetables, you can add just a teeny bit - just be careful not to make it too salty. Delay giving citruses and berries as a precaution for possible allergies. You may add these to vegetables and brown rice. Remember to start with fresh veggies with chicken or beef broth only and if tolerated, proceed with the meat introduction. I also gave Natalie organic pearled barley or organic brown rice (which I ground before cooking - so it becomes mushy and cooking time is shortened). I then added veggies and ground beef or chicken to it. Don't forget to give the same food for 3-5 consecutive days before introducing another one so you can test for allergies if any. Delay eggs and citruses past 9 months or till she turns a year old. Don't give baby honey until after a year old. 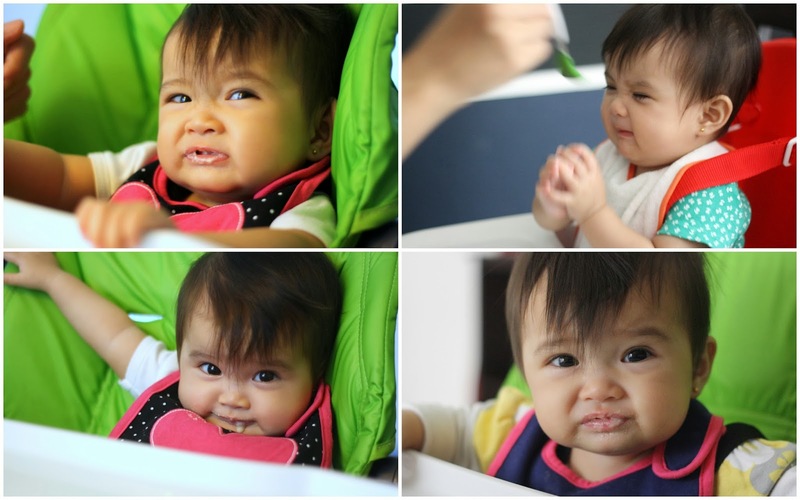 Be prepared to get all sorts of reactions from baby as she tries out solid foods for the first time! She will either give you a sour face, shake her head or try to escape! Feeding Natalie solids wasn't quite as easy as Audrey. I had a lot of different facial reactions, as evidenced by the photos above. This went on for a few weeks - every time I introduced a not so great tasting food, she would reject it. She usually just took a few bites and then didn't want any more. Whenever she saw the green spoon, her head would turn away from it. Based on other babies I know and a few books I've read, I ditched the spoon for a while and let Natalie pick up the food herself. I also prepared foods that weren't so mushy anymore but can be cut up into very small pieces. Instead of super soft rice, I let her eat the more solid grains that we ate. She then started enjoying feeding time! I let her eat on her own and ignored the mess on the tray and on the floor - after all, it was a learning process. And eating messy was better than not eating at all! And babies learn fast - she knew how to pick up the food and put it in her mouth. When I placed the fork and spoon beside her bowl, she also started mimicking my eating movements and Audrey's. Great tips! Thanks Cecil. God has blessed you with this special time with your girls to help working moms like myself make the best decisions.